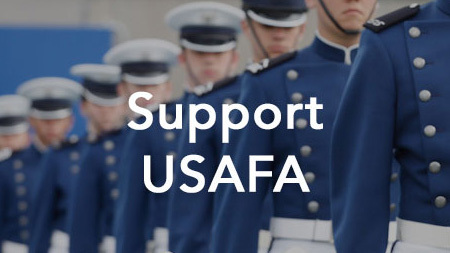 Graduating cadets interested in pursuing an Air Force medical career have traditionally had to pay for their entrance exams, application fees and travel to school interviews. 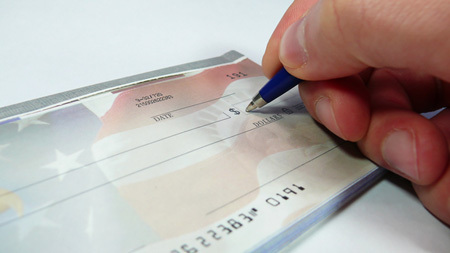 Costs can be $5,000-10,000 per cadet, depending on the medical career being pursued. Their classmates interested in graduate school, on the other hand, have had similar expenses covered by the Air Force. When it was created in 2016, the Medical School Preparatory Fund, supported by donors, helped cadets pay for the Medical College Admission Test (MCAT). As the fund grew, it was used to also pay for the Dental Admissions Test (DAT) and a mandatory class for physician assistant candidates in medical terminology. 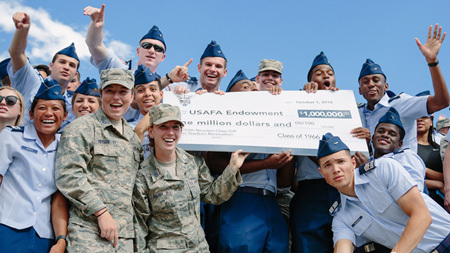 In 2017, the Endowment worked with donors who intend to endow the fund, which would assist cadets far into the future. 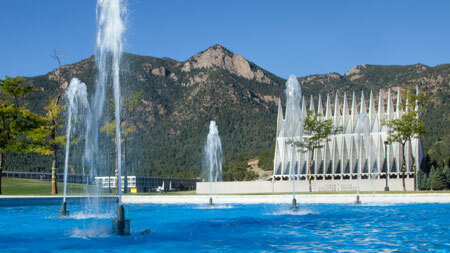 Each year, the Academy can send up to 38 cadets to continue their educations in a medical field. Like the nation, the Air Force is facing a shortage of medical personnel. Easing the financial burden of the application process, Bates says, can help attract the best cadets to the career option. Members of the Class of 2018 have been accepted to more than 15 institutions, including the Uniformed Services University of the Health Sciences, Georgetown University, the Chicago Medical School at Rosalind Franklin University of Medicine and Science and Boston University.